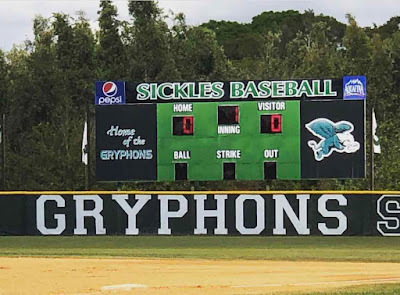 TAMPA – Sickles must forfeit 12 victories this season after self-reporting a eligibility violation prior to its April 9th victory against Freedom. 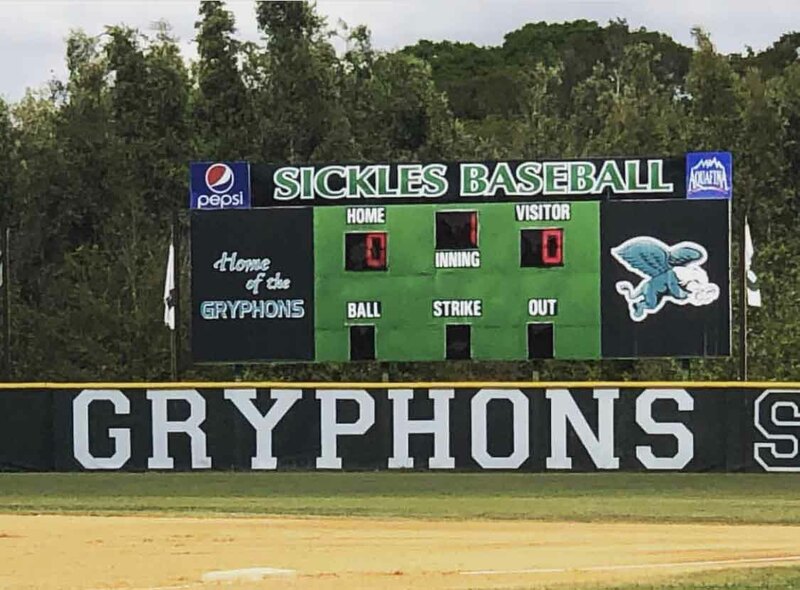 Sickles coach Eric Luksis said that the school is actively looking into the eligibility of all the players of his roster, but did say there was not a concern about multiple players. Luksis said that he was informed by Sickles school administration on Tuesday, that the school has self-reported a violation to the Florida High School Athletic Association and that the team will forfeit the first 14 games of the season, including 12 victories. Luksis said he was completely caught off guard by the situation, and took immediate action once they were made aware of the violation. The forfeits move the Gryphons from 13-2 to 1-14 on the season. Coming off of the most successful season in school history in 2018, which including a 22-win season and a district championship, Sickles was in the driver’s seat in the three-team Class 8A-5 with a pair of wins against Steinbrenner and a win over Plant, and had a berth in the district title game and region playoffs already set. Instead the team is now 0-3 in 8A-5 play, with its last district game scheduled for Thursday at Plant. 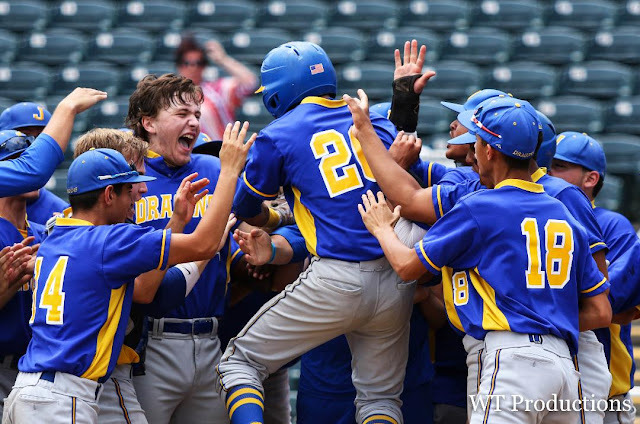 Luksis said the team is obviously disappointed, but he was proud of the way they responded to the adversity after being informed prior to Tuesday’s 13-1 victory at Freedom.